PROSEALS USA provides Gaskets and Engineered Sealing Products, including metallic gaskets, non-metallic gaskets, custom gaskets, die-cut gaskets, rubber gaskets, sponge rubber gaskets, plastic gaskets, flange gaskets, and Garlock flange gaskets for automotive industry, chemical, oil and gas, and hydraulic customers. Visit us at prosealsusa.com or call 800.536.1098. PROSEALS USA supplies non-metallic as well as metallic gaskets for automotive, industrial and consumer applications. Custom gaskets are no problem as we have multiple processes that can be used for cutting gaskets such as Die Cutting, Kiss Cutting, Knife Cutting, and Waterjet cutting. Materials can range from solid rubber to sponge rubber as well as plastics. We can handle short and long runs with dependable service and just-in-time delivery. 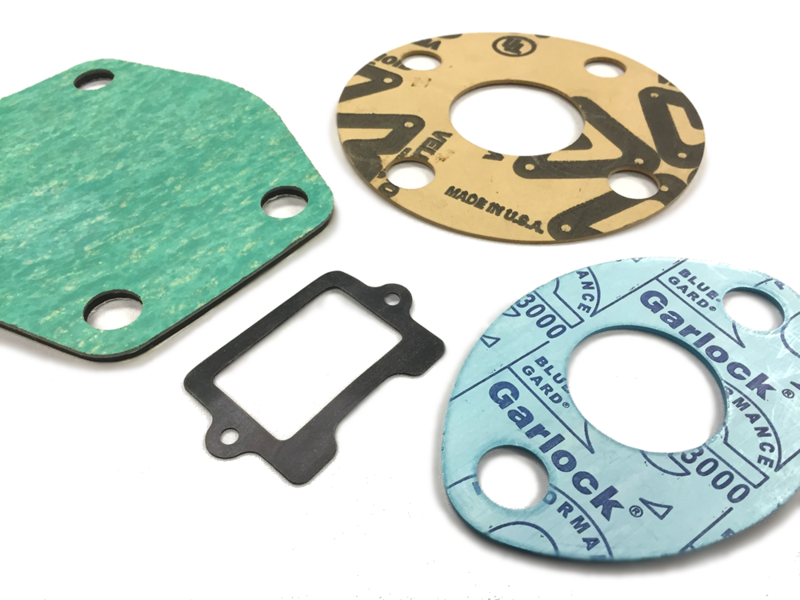 PROSEALS USA has partnered with Garlock to offer a wide range of materials as well as engineering support to help solve your flange problems. If you are changing gaskets frequently we can help from material selection, fastener selection, to proper installation.